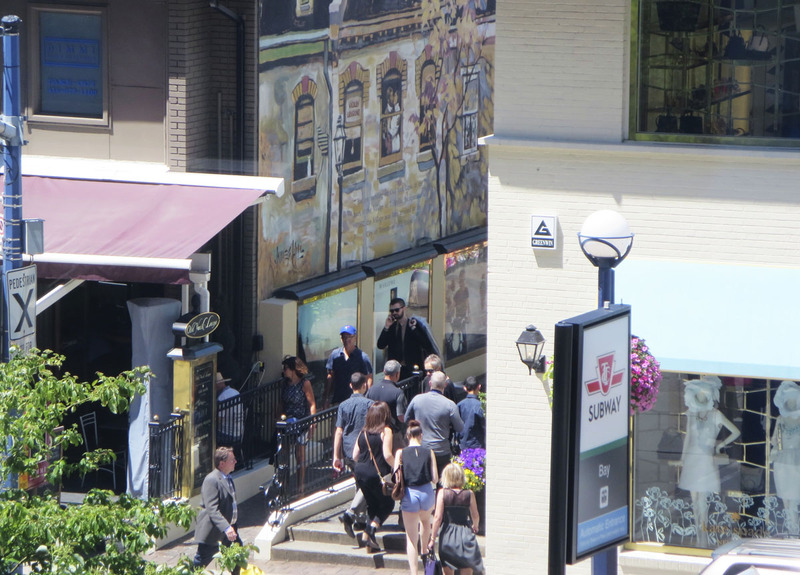 IF THERE’S A CHIC NEIGHBOURHOOD IN TOWN – YORKVILLE IS IT! 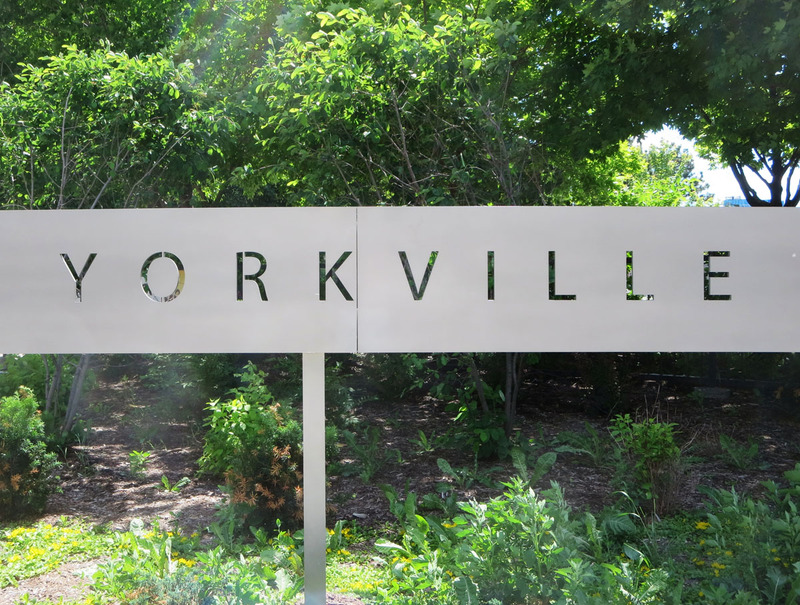 YORKVILLE was once a separate village, and in many ways it still is. There’s more wealth on display in this district than anywhere else in the city’s core. 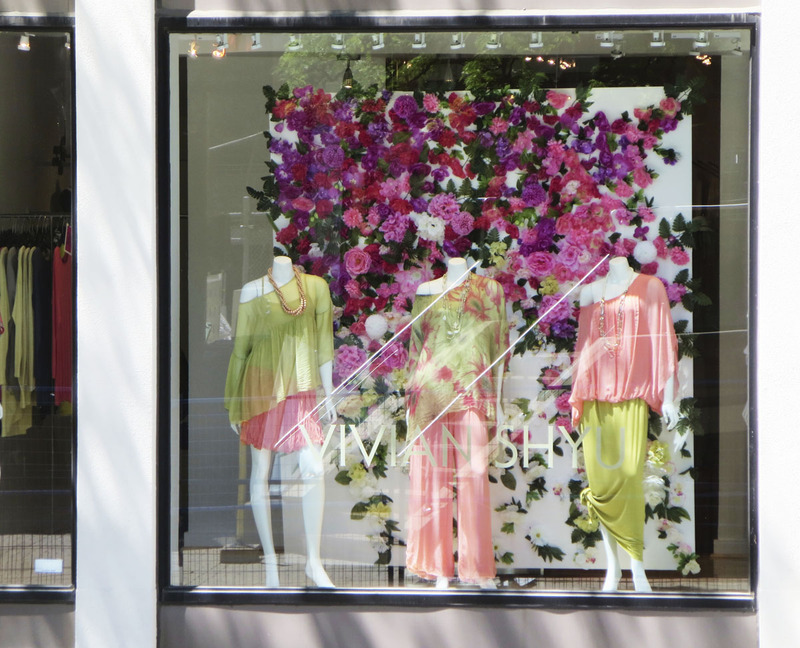 Combined with Bloor Street West, the village is one of the most expensive retail spaces in North America. 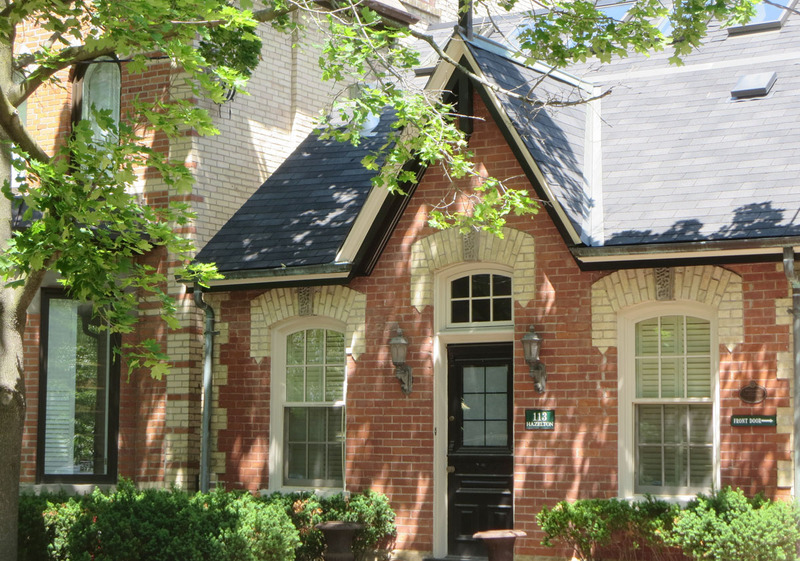 At the same time, its shady residential streets give visitors a pleasurable tour of TORONTO architecture from the 1800’s to the present day. 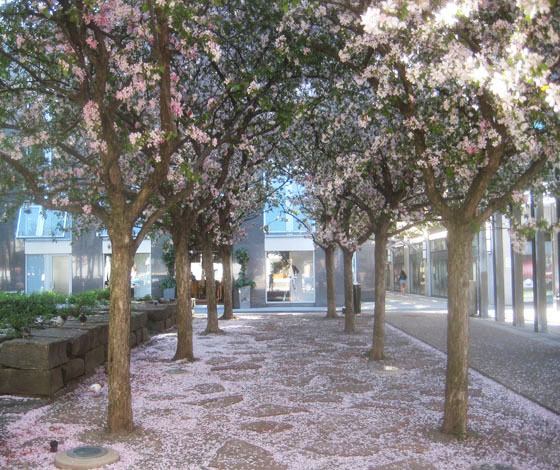 On a summer day, this is urban paradise. 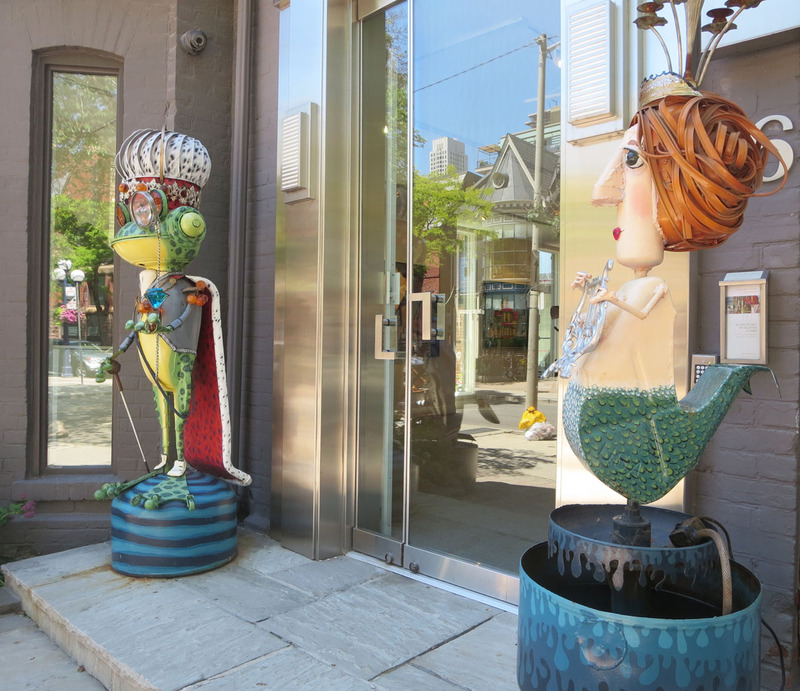 Within YORKVILLE you’ll find – the Mira Godard Gallery and several others, the new Four Seasons Hotel, an antique strip along Davenport Road, countless coffee bars and restaurants, Cumberland Street park and the famous Yorkville Rock. 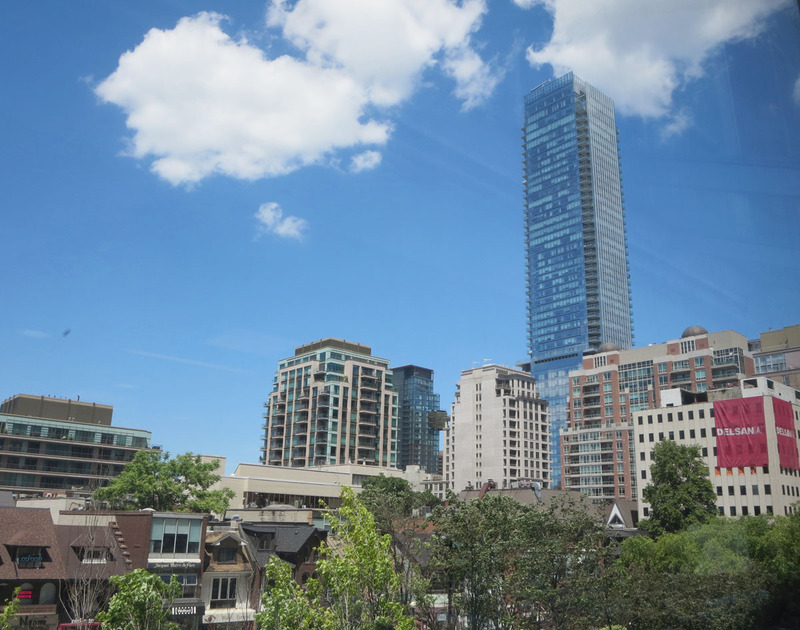 Nearby – the Annex neighbourhood, the Royal Ontario Museum, Royal Conservatory of Music, Koerner Concert Hall, Philosopher’s Walk, the University of Toronto, the Bloor Street West ‘culture corridor’, Hyatt Rooftop Bar, and the Gardiner Ceramics Museum.